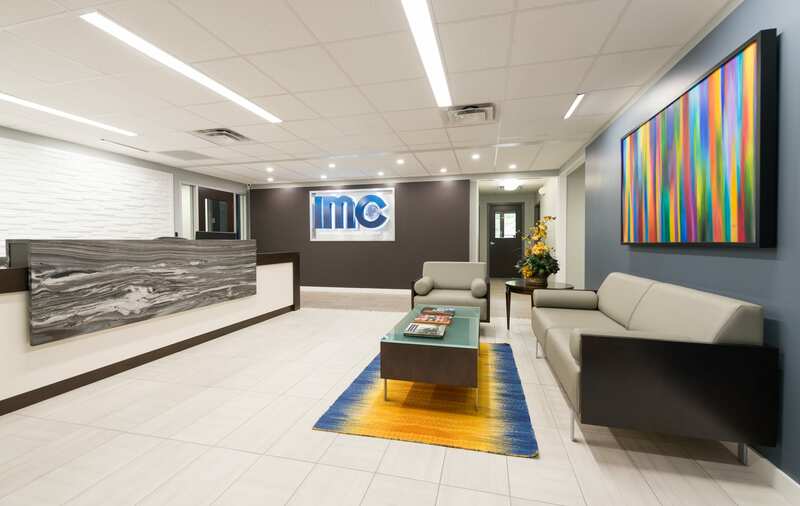 IMC is an agile, multi-faceted commercial real estate agency that fulfills all aspects of the commercial real estate transaction with a single call. We build value for your business. Create custom-tailored real estate solutions. 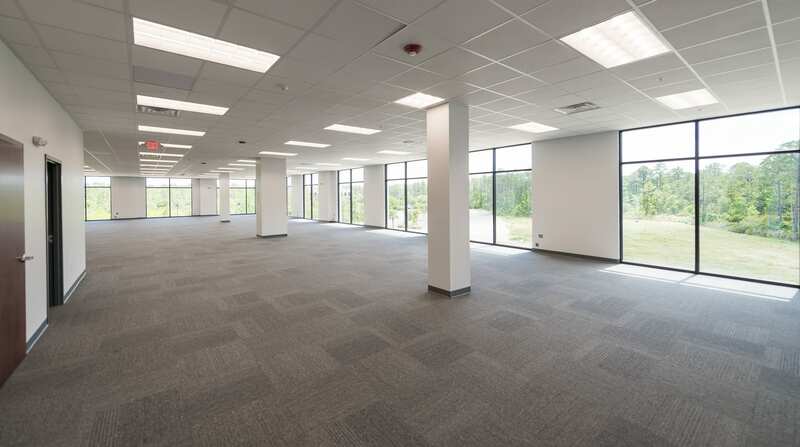 Build-outs to fit your vision for your business. Asset integrity and prompt attention to issues. 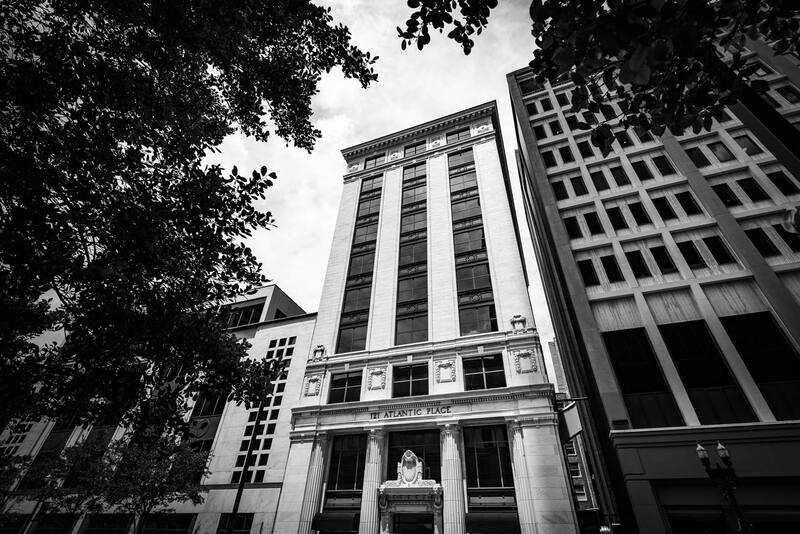 As a manager of a diverse portfolio – from a historic downtown landmark office tower to smaller community centers – in excess of 1 million square feet, IMC offers office and retail commercial space fitting any size and bottom line in a variety of submarkets in Jacksonville. With an experienced team of professionals selected from the brokerage community, IMC provides knowledgeable representation ready to work with you to provide a custom- tailored real estate solution. Our leasing team is uniquely equipped with in-house construction and property management departments available to compliment any requirement. 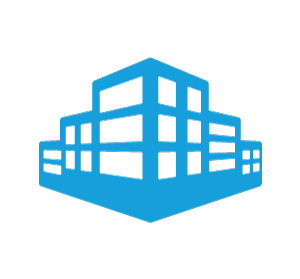 We work with commercial real estate brokers, managers, business owners and tenants to create value-driven, efficient real estate transactions of any size with the care and attention to detail afforded by a team with decades of experience. 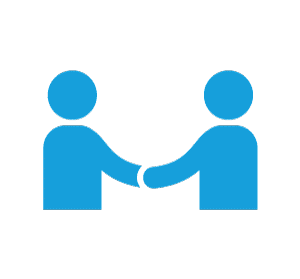 We build relationships. Our seasoned Property Management team is committed to providing exceptional client service, creating value in real estate by striving to maintain high occupancy levels, asset integrity and tenant satisfaction. Our in-house certified building engineers work to guarantee prompt attention to issues resulting in maximum convenience for owners and tenants.